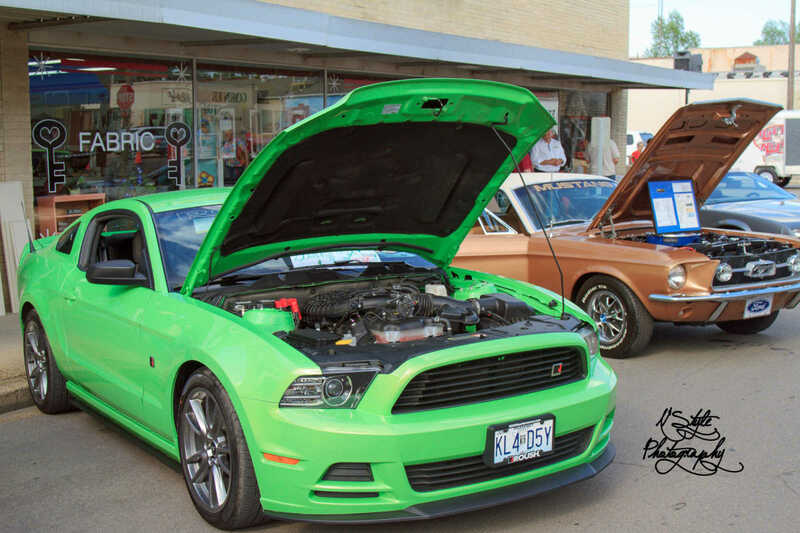 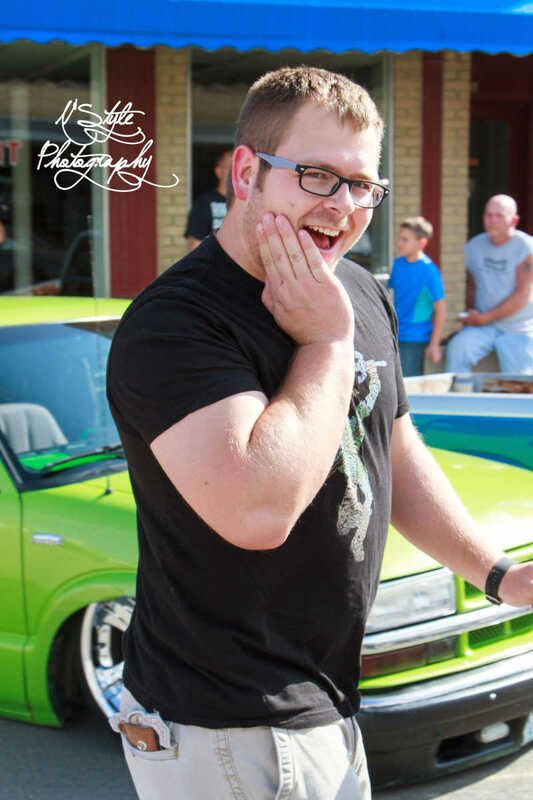 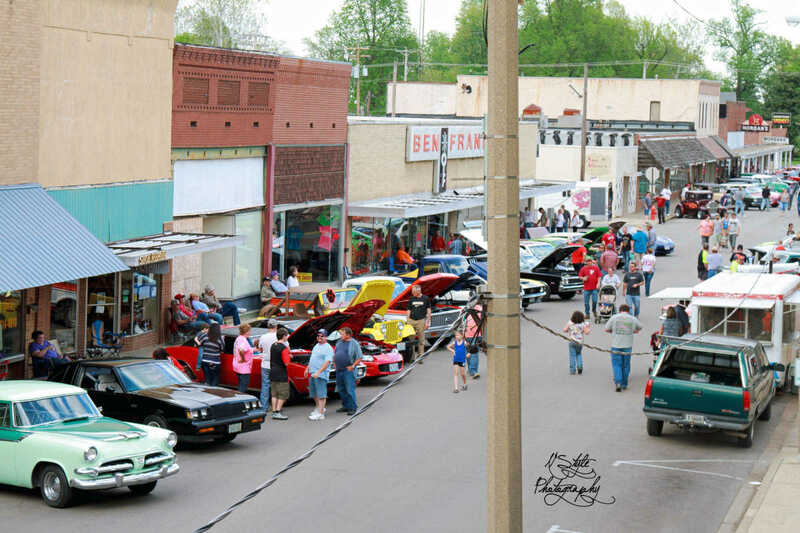 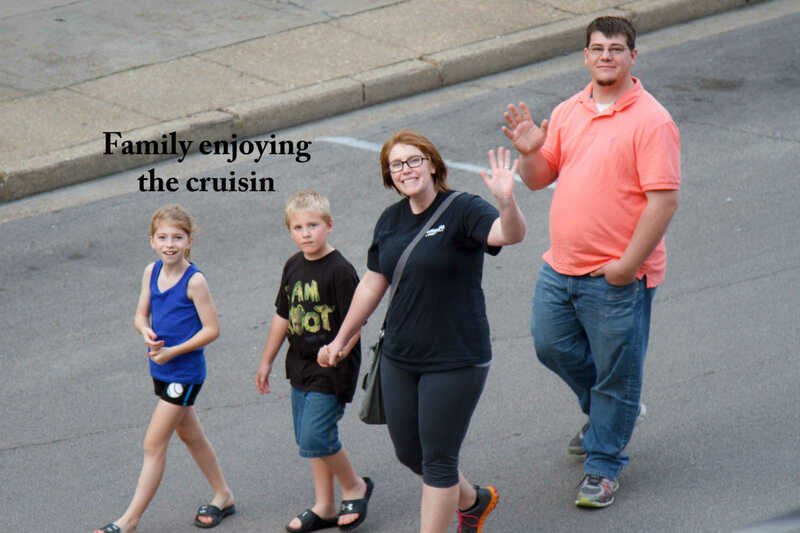 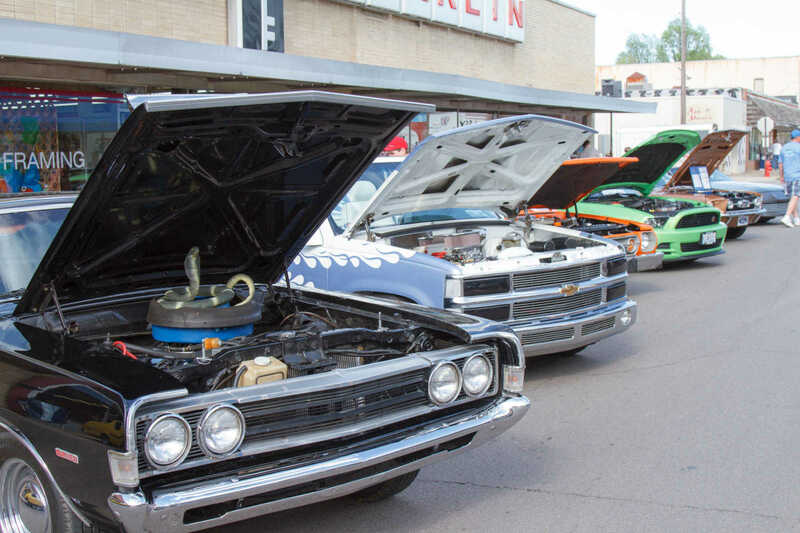 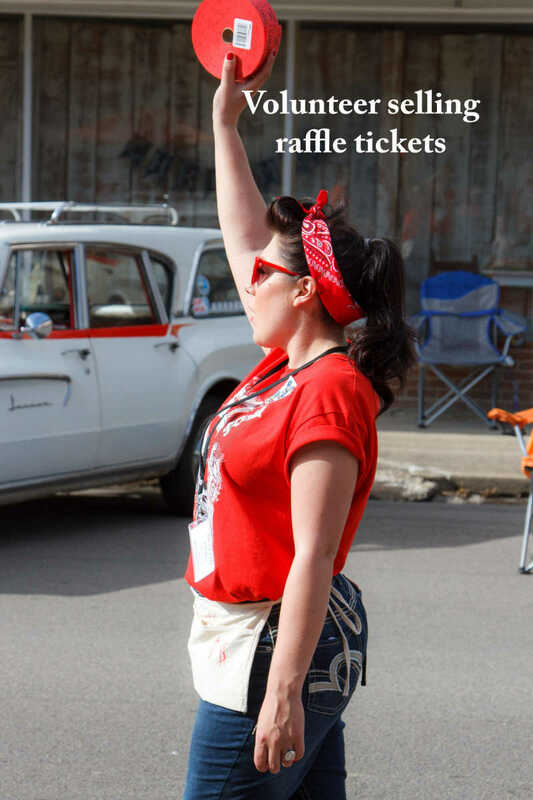 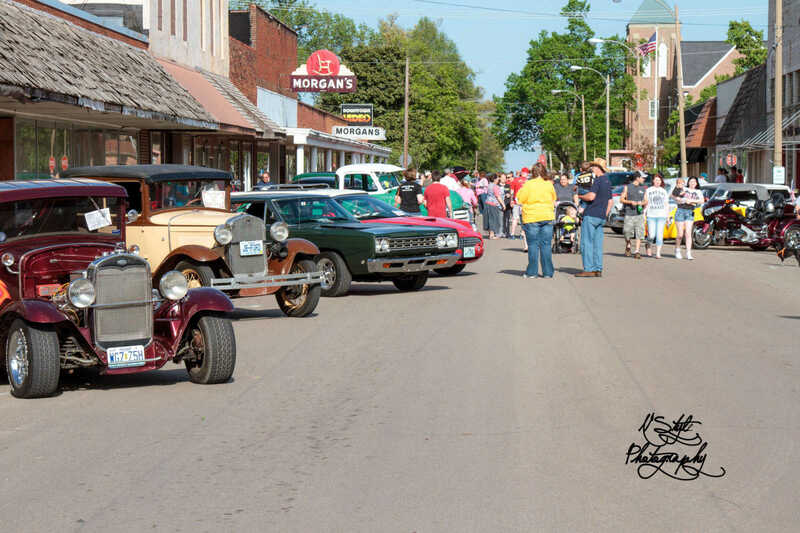 Photos courtesy of Pam Garner The second Annual Cruisin' for Kids event took place in downtown Dexter Saturday afternoon and into the evening hours. 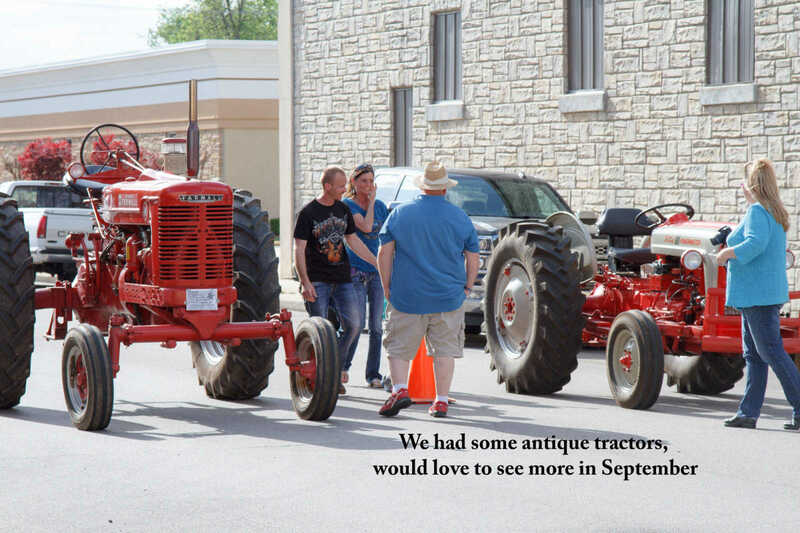 A host of antique tractors, boars, motorcycles and cruisin' cars flooded Stoddard Street and at 7:30, they cruised the neighborhood. 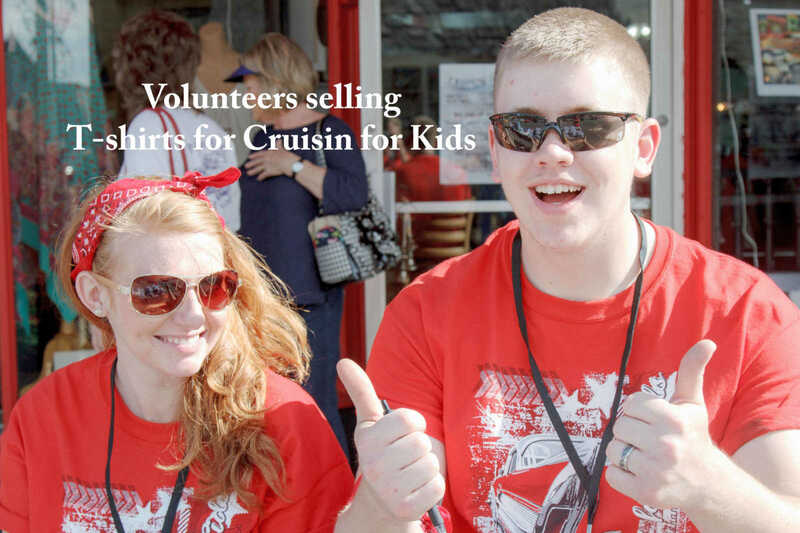 Volunteers donned their 1950s attire and assisted in registering the vehicles and manning the game booths for youngsters. 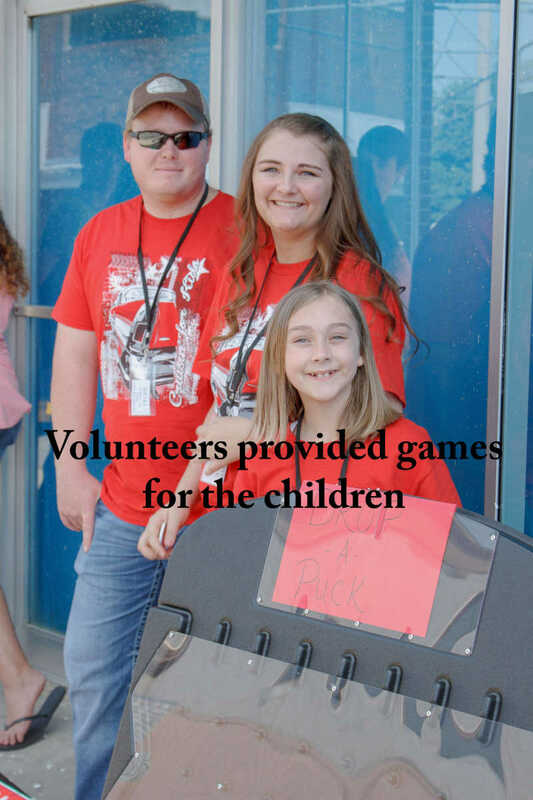 The event is held each year to benefit the Stoddard County Children's Home, but funds area also distributed through working with local churches and the schools. 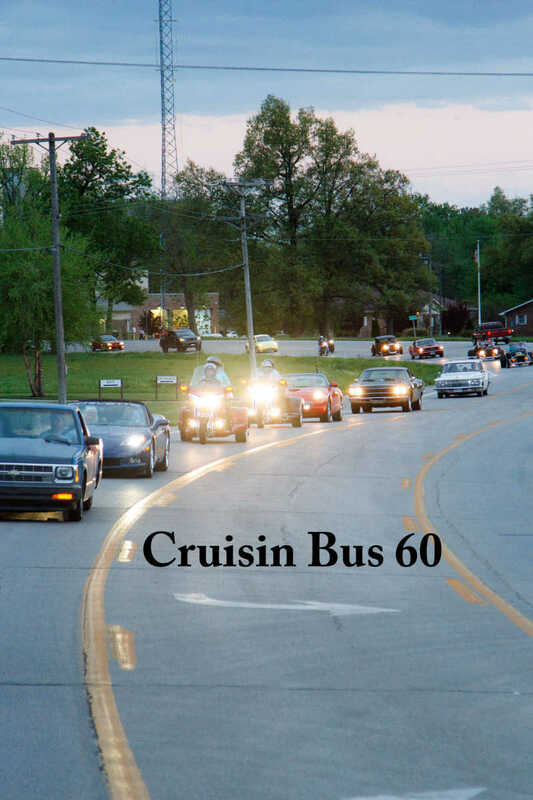 "When there is a need such as shoes, coats, school supplies for an area child, we use these funds to supply the child with the needed items," explained Crusin' organizer, Pam Garner, who noted that about $1,000 was raised on Saturday. 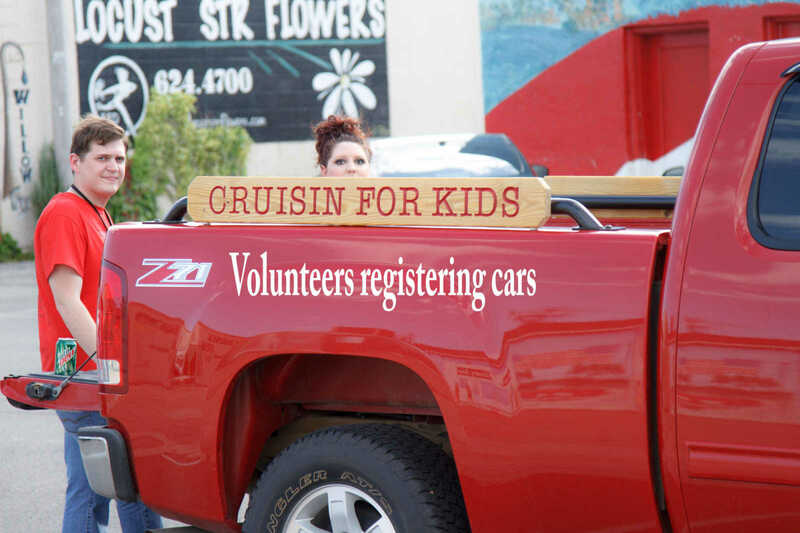 Cruisin for Kids is now registered as a non-profit organization. 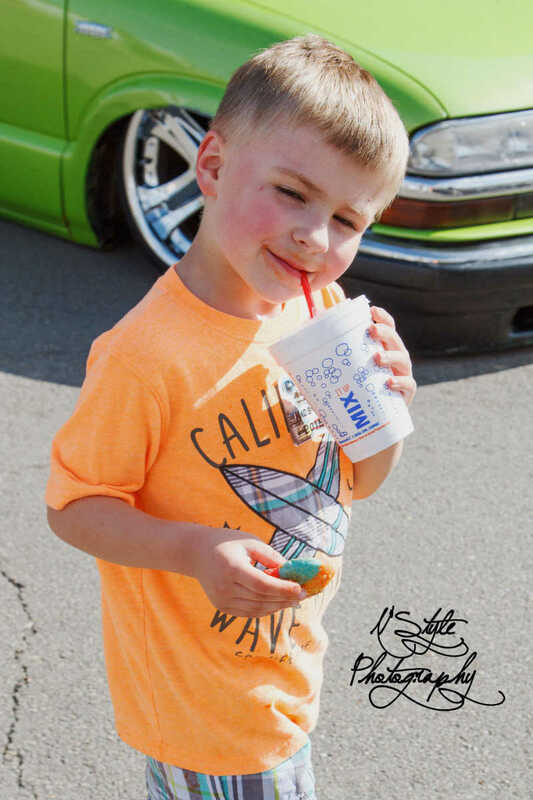 All proceeds go to assist with the needs of children in the area. 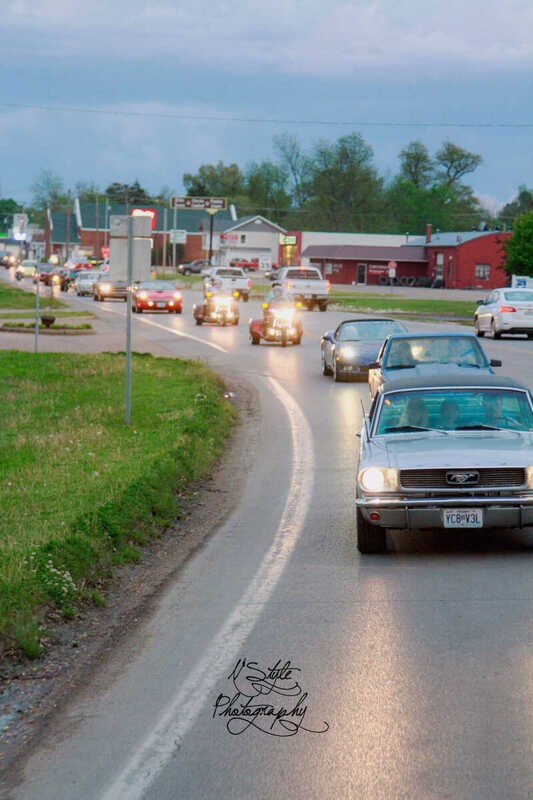 Any group or organization wishing to help with this effort is asked to contact Garner at 624-3318 or 820-2274. 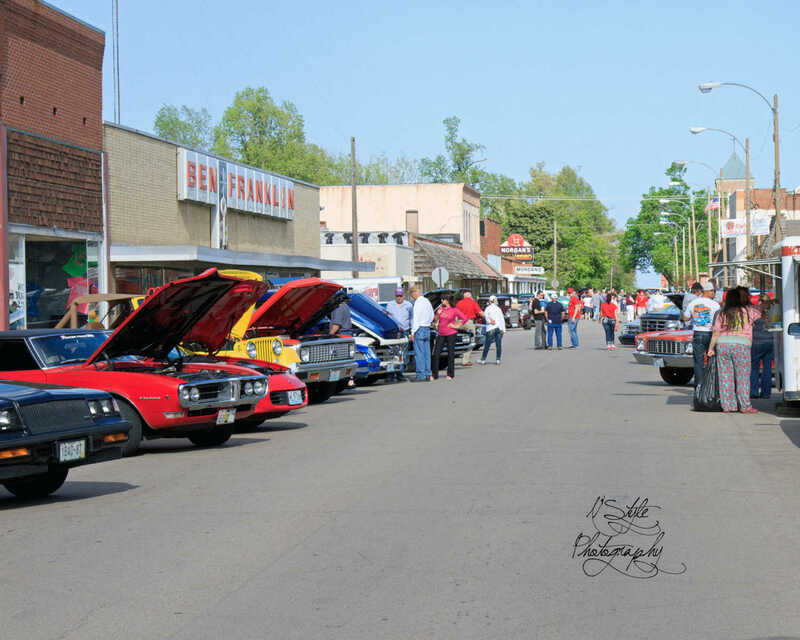 A similar event is planned for Sept. 26, 2015 at 4 p.m.